New Jacominis dealer in Sweden! Skala Minimal is our newest dealer, and herewith, we are represented in Sweden. Skala Minimal has a store in Malmköping, and a webshop as well. 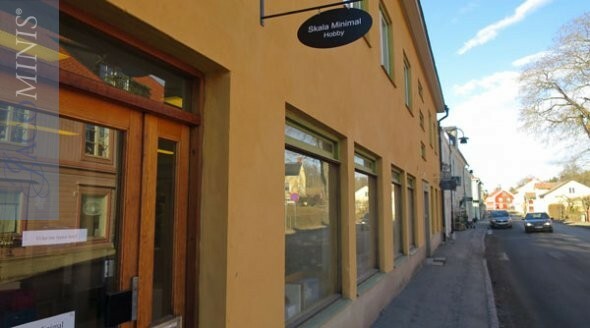 Skala Minmal has a large assortment and Agneta organises workshops on a regular basis. Newer Post Nieuwe collectie: Heritage kits! Older Post Nieuwe Jacominis dealer in Zweden!